Located conveniently in Costa Mesa, California 92627- The Best Nails & Spa is the ideal destination for you to immerse yourself in luxury environment. Beauty is always what women covet to own, but not all women know how to make up themselves. Come to The Best Nails & Spa, our professional staff will make you more beautiful and charming than ever. All the services are served along with the top-high quality products and materials to ensure your nail beauty and health. You will feel easy to choose the services you need most at the very decent prices. 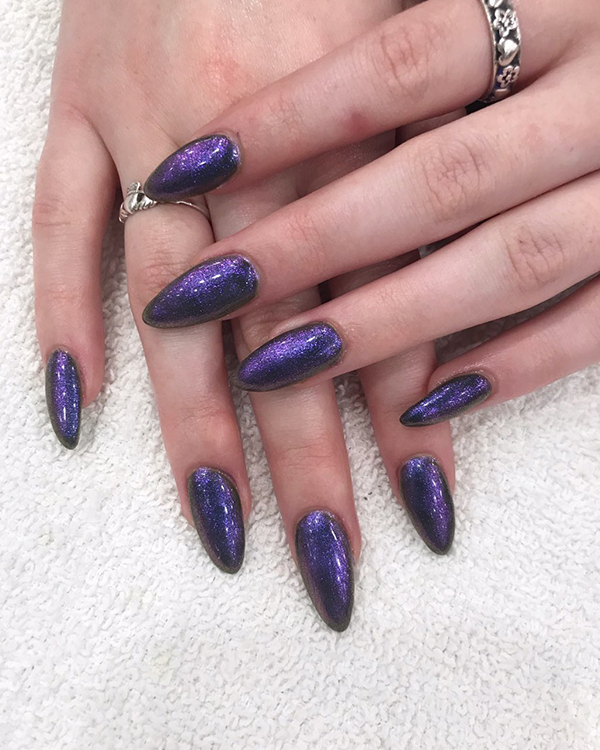 Besides, understanding that customers always appreciate the cleanliness and safety when coming to a nail salon, we ensure beautiful and healthy nails for each client. You can leave 100% belief on us.